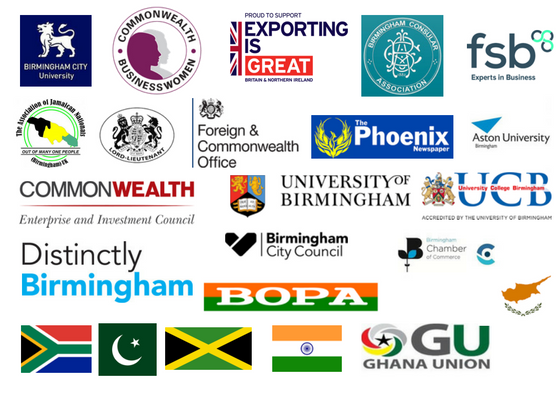 The Birmingham Commonwealth Association comprises a wide ranging group of people from businesses, government, universities, colleges and communities who wish to collaborate, engage and co-operate with each other and third parties to deliver Commonwealth related outcomes for both their, your and Greater Birmingham’s benefit. 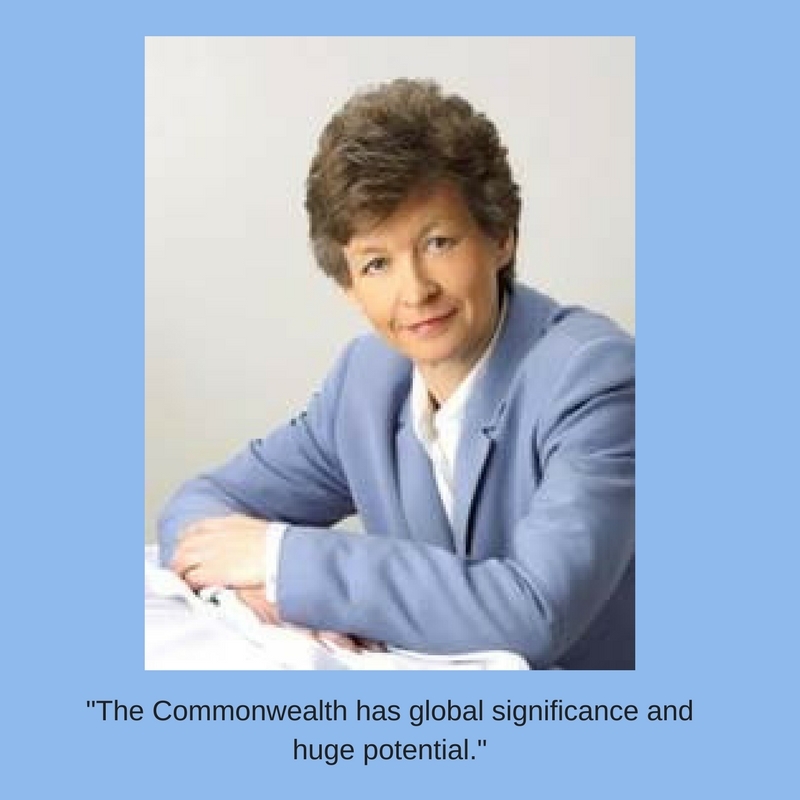 The Association aims to be the prime facilitator of Commonwealth related opportunities in the West Midlands. This is achieved partially at a corporate level but more substantially through the activities of our three Focus Groups (FGs) covering Trade and Business, Education and Communities. Each FG has its own Chairman, its own objectives, measured and reviewed by the FG’s board from year to year motivated to achieve worthwhile outcomes. The Association formally functions through a not for profit company limited by guarantee having a board of three Directors comprising the Associations Chairman, Keith Stokes-Smith, the Chairmen of its Trade and Business FG, Martin Levermore MBE, the Chairman of its Communities FG, Wade Lyn CBE, and the Chairman of its education FG, professor Louise Torrer. 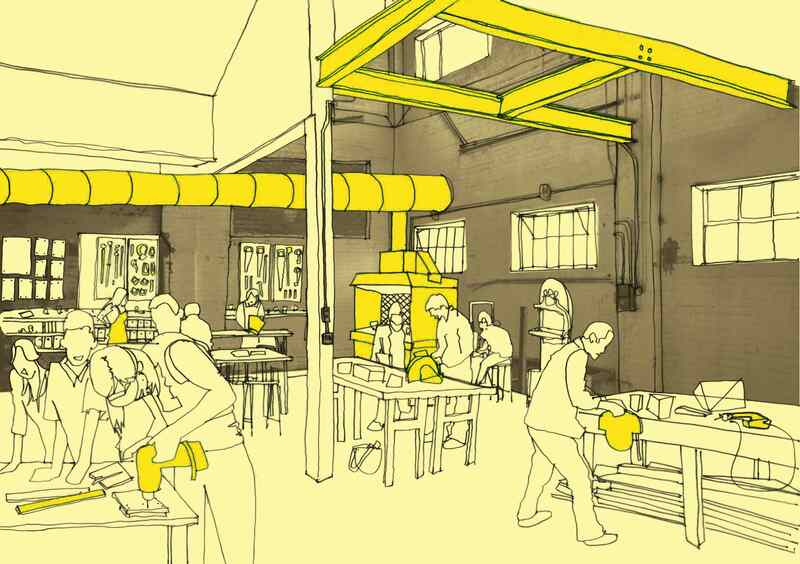 The Association is also a branch of the Royal Commonwealth Society (RCS). The Association is required to act within its corporate remit/articles of association as well as the requirements that come with RCS membership. However, it is the FG’s which, on a day to day basis, pursue the Association’s objectives and which act in partnership, or engage or collaborate with others to achieve Commonwealth related outcomes consistent with those objectives. Commonwealth Day is the annual celebration of the Commonwealth of Nations, currently comprising 53 countries, held on the second Monday in March. 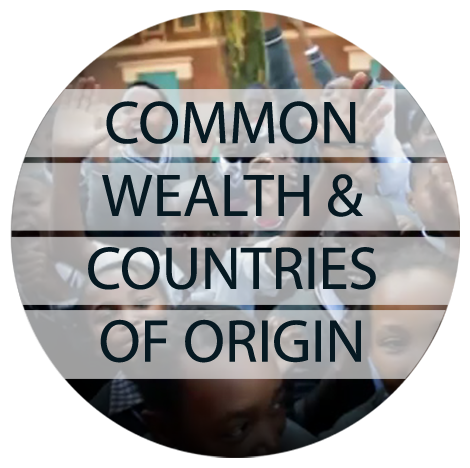 The day is an opportunity for individuals, communities, businesses and organisations to promote the values and principles shared by the Commonwealth and to celebrate the Association’s rich diversity. The BCA marks the day by organising a networking dinner open to all the BCA’s database of members, businesses, academic institutions, community groups and broader network. The dinner is also attended by the Lord Lieutenant for the West Midlands and the Lord Mayor of Birmingham as well as invited guests. For further information, write to distinctly-bca@birmingham.gov.uk. If you provide us with your contact details we will send you updates on news and future events regarding the Commonwealth in Birmingham.